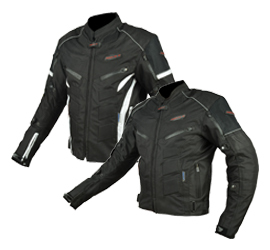 Welcome on Rider-Tec’s official website: The motorcyclist gear brand that only makes compromises on the prices ! 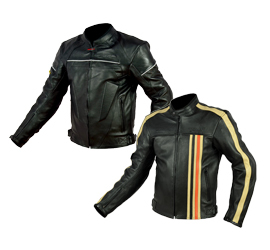 Let’s find on these pages our first collection of motorcycling jackets homologated according to E.U. certifications EN13595. 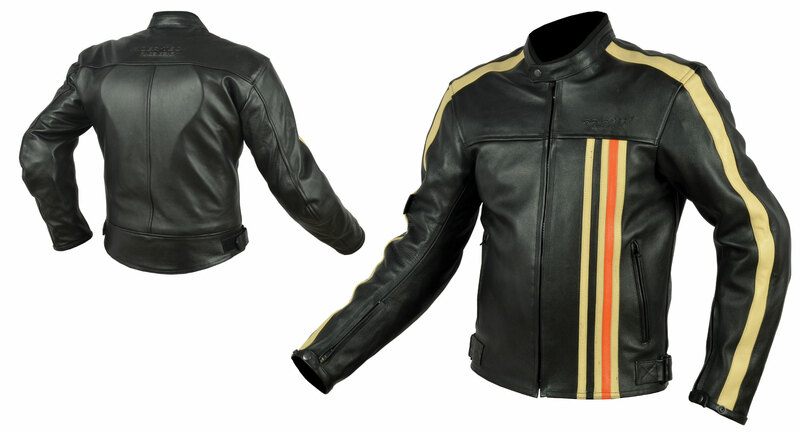 Composed of 2 leather jackets (named Street & Vintage) and 2 textile vests (Urban Black&Black and Urban Black&White), this collection has been made to offer to motorcyclists technical jackets that would present high standards regarding to their design and their finish. Created less than a year ago, our brand has now to make its history and spread its notoriety on a tough market, where many known brands are already settled. 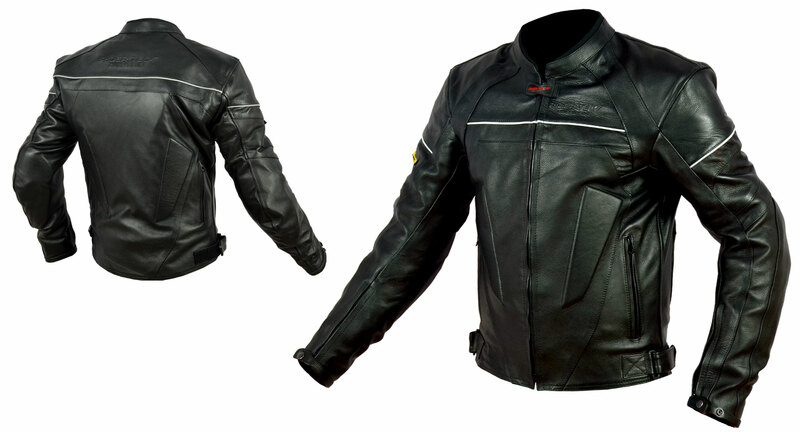 That’s why Rider-Tec’s jackets offers a price-quality ratio ultra-competitive regarding to what these propose, and, ahead of the game, respect U.E. certifications concerning motorcyclists DPI, by having them homologated into an independent test lab. 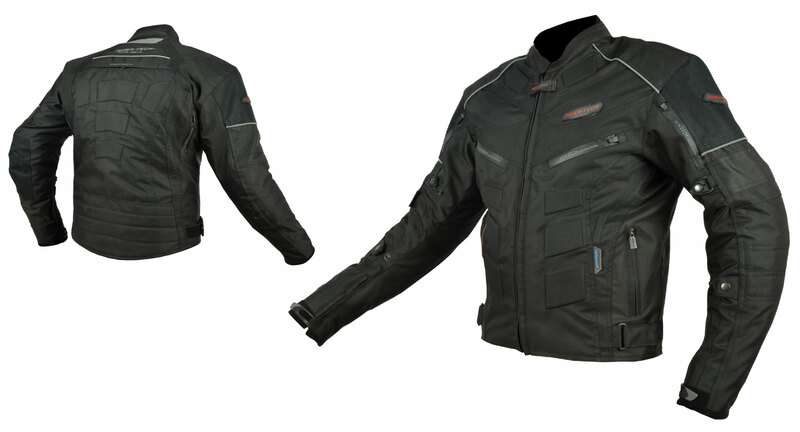 Distribution has only started, but Rider-Tec is already working onto new upcoming products. 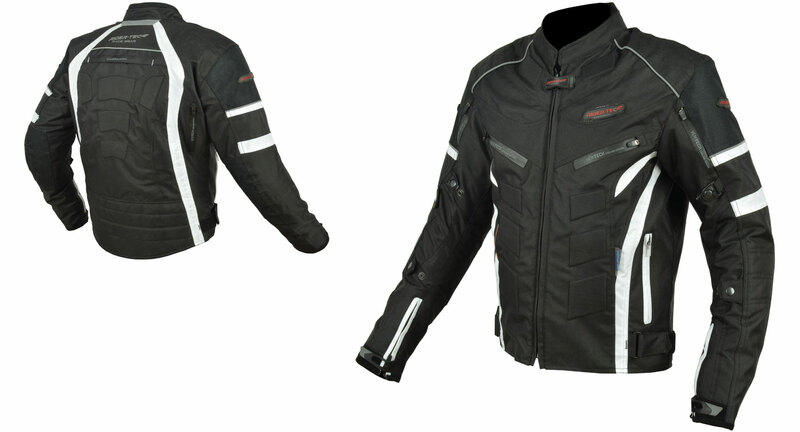 Today we’re about motorcycling vests, and what about tomorrow? We aim to keep the same ideas as headline: high standards of protection and finish combined with trendy models at a reasonable price. For a future made of motorcyclists endlessly better protected, the team wish developing protective jackets whose would always offer innovative specifications. 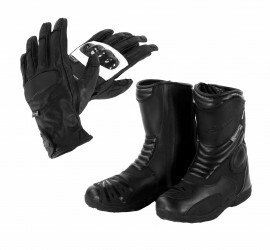 Willing to develop ourselves, teams are currently working on a range extension to new essential individual protective gears when you’re a ride such as gloves, of which quality matters a lot.